ASUS at its Zenvolution event launched with three new models – ZenFone 3, ZenFone 3 Deluxe, and ZenFone 3 Ultra – varying in different sizes and specifications. Asus is expected to launch Zenfone 3 series by hosting an event in India on Augest. The ZenFone 3 variants don a full metal design makeover, and fingerprint support embedded on the back of the phones. All the models sport an 8-megapixel selfie camera (85-degree wide-angle lens), and support hybrid dual-SIM slots. The rear cameras feature optical image stabilisation and electronic image stabilisation for better handheld photography and they used USB 2.0 Type-C connector. The Asus ZenFone 3 (ZE552KL) features a 5.5 / 5.2-inch full-HD IPS display and is powered by Qualcomm’s Snapdragon 625 SoC. It comes with 3G RAM/ 32GB inbuilt storage variant, and a 4GB RAM, 64GB inbuilt storage variant. Storage can be expanded via microSD card (up to 128GB). Also on board is a 16-megapixel rear camera and a 3000mAh battery. The Asus ZenFone 3 Deluxe (ZS570KL) claims to have the world’s first invisible antenna design. It also has a 5.7-inch full-HD Super Amoled display and is powered by a Qualcomm Snapdragon 820 SoC and a whopping 6GB of RAM. There’s 64GB of inbuilt storage which is expandable via microSD card (up to 256GB). The rear camera gets a 23-megapixel Sony sensor with 4K video support. Finally, we have the Asus ZenFone 3 Ultra (ZU680KL) that features a massive 6.8-inch full-HD IPS display, Snapdragon 625 SoC and 4GB of RAM. In-built storage is 64GB which can be expanded via microSD card (up to 128GB). The ZenFone 3 Ultra also has a 23-megapizel camera sensor on the back and a big 4600mAh battery. After the launch of iPhone SE, now the Apple is looking for its next flagship smartphone in 2016. We all know how much people have craziness towards the apple devices. The Recent launched 6s series is already booming in the market. So now the wait for the next device Apple iPhone 7 has been already started, people are always expects something more and high-end from upcoming iphones series Smartphones, 2016 is the destination where expectancy will get over this time. The device will be first available in (USA) America, China, Australia, UK, New Zealand, japan, France, Germany, Puerto Rico, Singapore, Hong Kong and other countries, expected to launch on Q4 2016. So, Finally Galaxy S7 and S7 Edge are launched and now available. Samsung has launched Galaxy S7 and Galaxy S7 Edge smartphones with both Exynos and Snapdragons variants, 4GB RAM and off course return of microSD card slot. And now the rumours for Galaxy Note 6 are peaking up pace, its going to have all-metal Unibody design and will feature Always-on display as S7. We are also getting leaks for Flexible displays which can be the future of Samsung Galaxy. After the successful launch of Lumia 950 and 950xl, Microsoft is now looking for another big game changer smartphone which is named as Microsoft Surface phone. 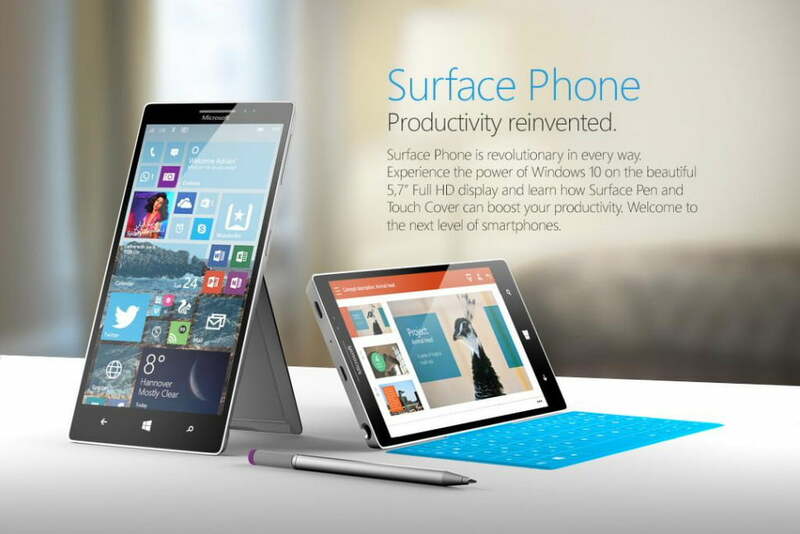 The Upcoming mobile phone will be the next biggest flagship smartphone from Microsoft after it sold out Nokia to Lenovo. Until now, we have heard about some mind blowing specifications related with this smartphone. As we all know, Nokia makes the best high-quality smartphones that lasts for years and after the takeover of Nokia by Microsoft, this technique of manufacturing high-quality hardware (phone) has come to Microsoft. We have seen some really best mobiles in 2016 with this Nokia’s Hardware and Microsoft’s Software combination like the one we saw in Lumia series phones. The divice expected to launch in 2017. After the launch of its flagship smartphone HTC 10 and another variant HTC 10 Lifestyle now they will be looking at the Nexus series smartphones this year, as per the rumours the HTC has been selected by google for the next best nexus upcoming smartphones. The previous smartphones were created by Huawei and Google as Nexus 6P and Nexus 5x, but it looks now the contract is over, and Google has found the best partner for its next device. This phone Expect to launch in Nov 2016. Finally Nokia officially announced that they are coming back in mobile industry. The nokia has made an agreement with HMD, it means now HMD can create nokia branding Upcoming smartphones, we already reported that nokia is searching for its world class partner to make comeback in mobile industry. The wait is now over we may see some best Nokia smartphones at the end of 2016. 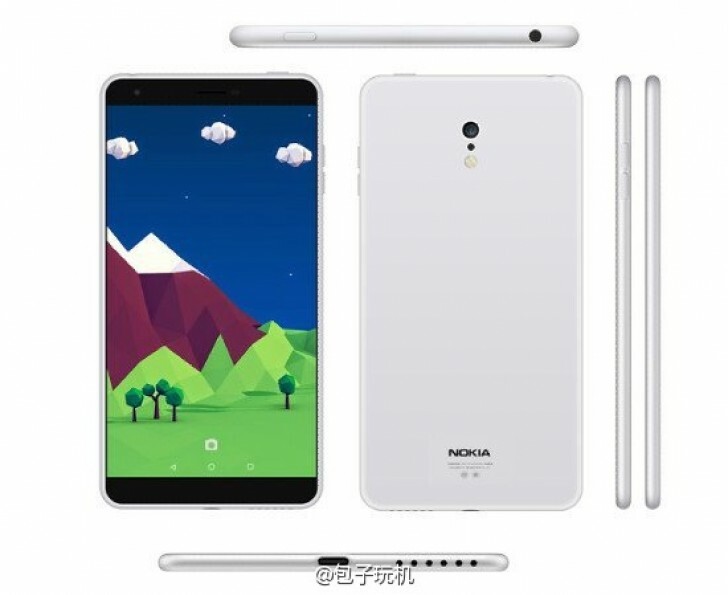 The highlights of the agreement b/w nokia and HMD are, now HMD can use the branding of nokia along with some other rights, and from Nokia Technologies Board of Directors will be present to maintain the quality of the products, setting some standards and other works. The expected price in India is Rs. 12,999 and the expected launch date of Nokia C1 in India is 7 September 2016. Most are wondering what the Xiaomi Mi6 will be in countries, especially here in the US where it will Xiaomi is looking to make a huge impact. Rumored to launch for a price of only $399. This will be pretty comparable to the price of the Mi5 when it first launched. The launch day price in other countries including South Korea, India, UK, and Germany are all rumored to be the same. The Phone expected to launch in Dec 2016. As per the rumours Sony may launch its flagship smartphone with a dual-23MP rear camera setup which will be named as Sony Xperia M Ultra. As per the leaks one of the two cameras may get a 24mm, f/2.2aperture lens, while the other may have a 75mm, f/2.2 lens. The Upcoming smartphone Xperia M Ultra may have 16MP front camera with a 25mm, f/2.0 lens. Each of the three cameras are tipped to accompany Optical Steady Shot (OSS). After taking down of Xperia series smartphones they are looks concentrated on M series phones. There are some other specs rumours we are getting like, the Sony Xperia M Ultra will sports a 6-inch Full HD IPS-NEO screen display. Rumors: Sony has been subjected to a lot of rumours of its smartphone segment shutting down and the company has not shown any drastic improvements in sales to suggest otherwise but the company has come forward yet again to declare that they are not going to sell their mobile phone segment. 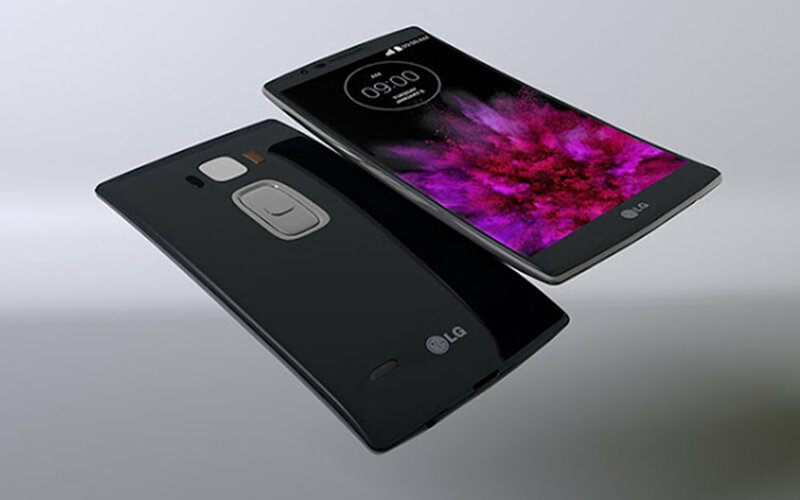 After the launch of LG G5 in MWC 2016 they are now looking at the next big game changer or which we can also call as the successor to the LG flex 2, the interesting LG G flex 3. The previous LG G Flex 2 known for its bended u shape body, this time we can expect more smooth finish with LG g flex 3. The device may launch in IFA Berlin September 2016. The Upcoming smartphone will come equipped with Snapdragon 830, now the 820 is almost used in all the main flagship device, that will be the reason that they will look for another upgraded processor which will be Snapdragon 830 processor. Previously it was expected that the flex 3 will arrive in MWC 2016, with Snapdragon 820, but they only focused at LG G5 this time. I want to start a review blog page. My friend and I would end up being reviewing books, games, playthings etc ..